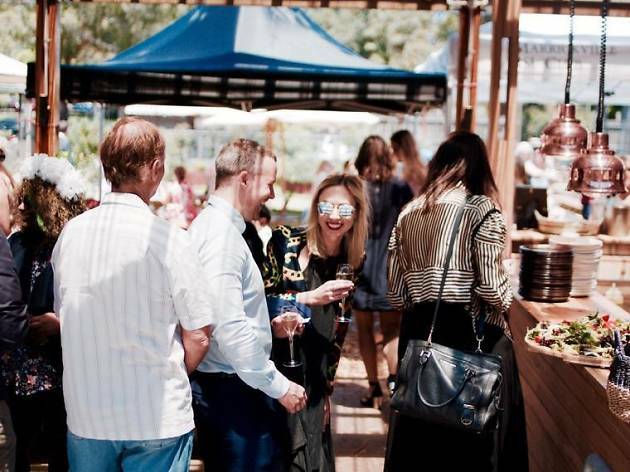 This Australia Day, invite your loved ones to a big, sunny and relaxed garden party at farm-to-table restaurant Acre Eatery, where you’ll spend the afternoon soaking in summer and making the most of your time off together. The theme of the day is a classic Aussie barbecue, although given Acre’s commitment to sourcing fresh produce straight from the urban farm next door, it’s sure to be a step up from your regular snags and Tip Top. 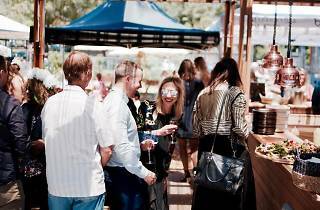 There’ll be free lamington and pavlova decorating for the kids and a fully stocked terrace bar for the grownups, plus live acoustic music lifting the mood over the early afternoon. It’s not a ticketed event, but to ensure your plans don’t fall through on the day, reservations are recommended.